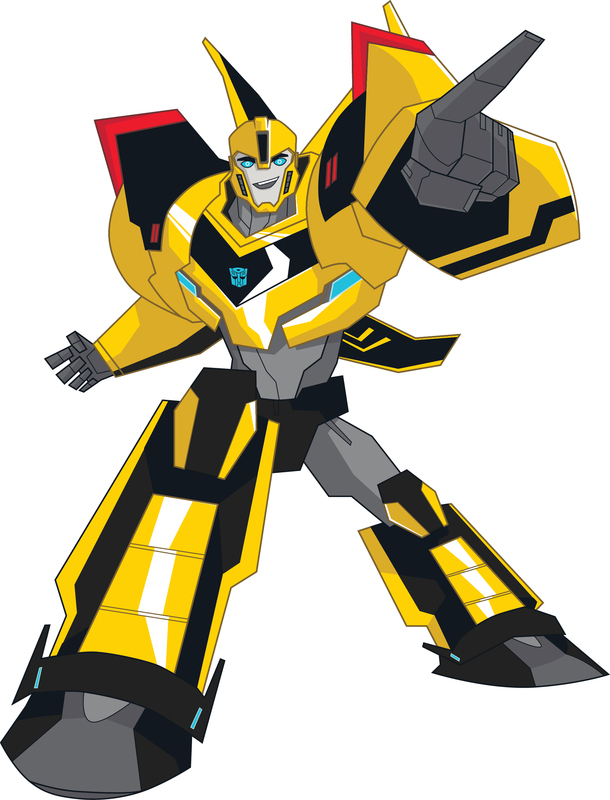 Transformer Prime is getting a revamp on the Hub Network, putting the fan-fave character Bumblebee as the leading bot. Picking up years after the climactic battle between the Autobots and the Decepticons in Transformers Prime, the Prime series lives on with a brand new makeup. This is an interesting shift for the series, which has always been focused on the Autobots faction as a whole and Optimus Prime in particular. Having Bumblebee star is definitely different, as I don’t think the character has ever really been seen in that kind of a central role before… pretty much ever. With the Transformers as a brand turning 30 this year (hard to believe), it’s a big year for the bots from Cybertron too. Things have rarely been bigger for the Autobots and Decepticons, with a new movie about to hit and the toy line, omit books, and TV show being as popular as they’ve ever been. It’s funny how the brand has exploded over the last decade or so. It’s even bigger than it was in the initial Generation One show/comics series back in the ’80s I think. Pretty cool to see, especially if you’re a big time fan from way back. Also from executive producer Jeff Kline (Transformers Prime) and Hasbro Studios, the as-yet untitled Transformers series will debut on the Hub in 2015.